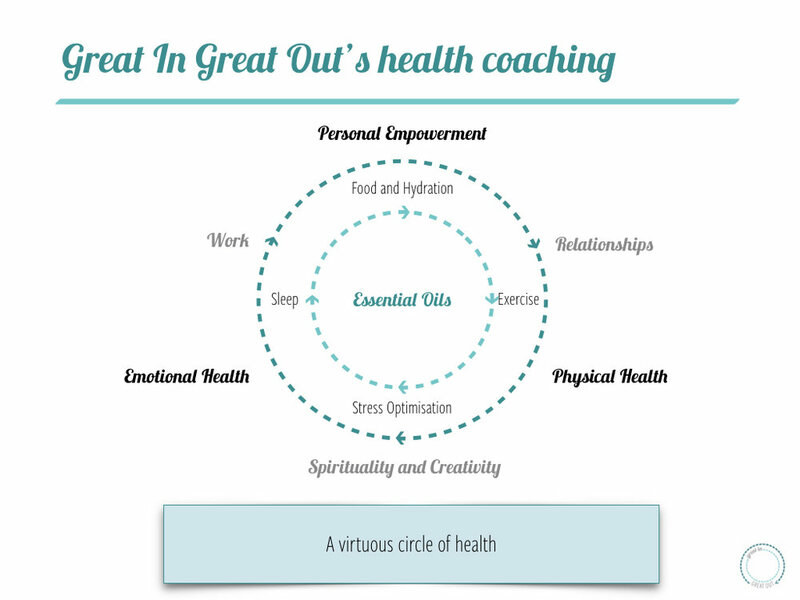 I often get asked what health coaching is? Is it like nutritionist? Is it similar to life coaches? The reality is that it probably sits at the cross-road with many different wellness practitioners. I believe health coaching helps because it is about taking action. Achieving health is pretty simple: wholesome food, appropriate hydration, movement and exercise, stress optimisation and good (and enough) sleep. There is nothing new. However, in today's society, achieving this is not easy. Food you buy has been so processed and is so full of additives you would never find in a domestic kitchen it has lost most of its nutritional value. Not only that, but the food we grow has lost a lot of its nutritional value: our soils are depleted of vitamins and minerals due to intense farming; the animals whose meat we eat are being fed the wrong foods, kept in desperately inhumane conditions and given bucket loads of antibiotics to fatten them up and survive till they're big enough to be slaughtered. If they're sick, what do you think eating their meat does to you? You don't know how to cook or don't have the time to cook! I would challenge you and say you probably can cook and you certainly do have the time (it's all a matter of priorities), but the media (both editorial and advertising) constantly send you messages of the contrary. You might buy organic food, but you wash yourselves and put creams on your face full of toxic ingredients. You clean your home with substances which are dangerous to aquatic life... do you think what's not safe for fish is safe for humans? I'm not ranting for the sake of ranting, I am beyond anger. I am now in the phase of taking control back from big agro, big food, big pharma. And as a health coach, my role is to help you identify your priorities to achieve health and to help you with practical advice to turn intentions into actions and most importantly results.